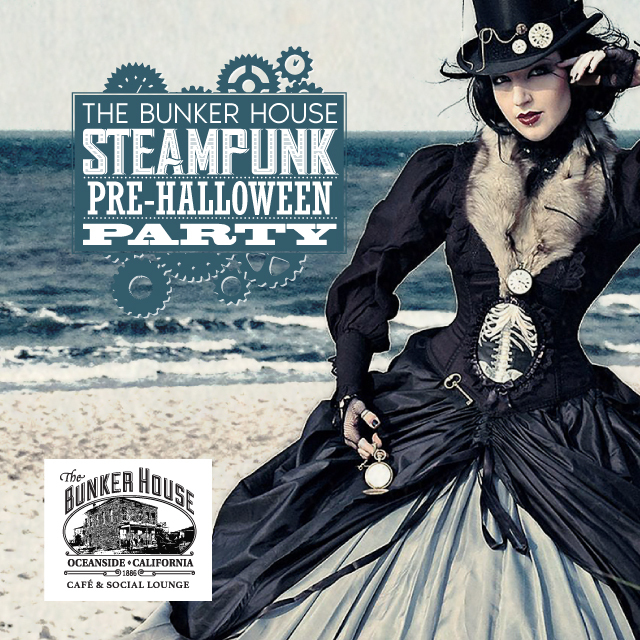 The time is near... Come join us for an intimate Steampunk themed evening of culinary delights and musical mayhem. Enjoy exclusive access to our premium wine lounge. Ticket includes a tasting of wines from the Vampire Vineyard or Italian Beers from Birrificio Angelo Poretti Brewery, Hors-d'oeuvres, FireLight Ladies Live Dancing Performance, Live Music with Vintage Vocalist Celeste Barbier & Classic Rock with Sledge, & much more. Come celebrate in a costume where you can dive into the past, rocket to the future, or better yet both! (But we won't turn away you bedsheet ghosts either). Live Classic Rock Music with Sledge. FireLight Ladies will be passionately dancing with fire at our event. Click here to watch a sneak peek performance video. This wine has an enticing aroma of strawberry and raspberry. A small amount of oak provides a nice mid-palate and soft finish. Our Chardonnay offers fresh apple and citrus flavors with a smooth, rich texture. Delicate hints of honeydew melon and apricot round out the elegant wine. Italian Beers from the Birrificio Angelo Poretti Brewery will be available at this event. 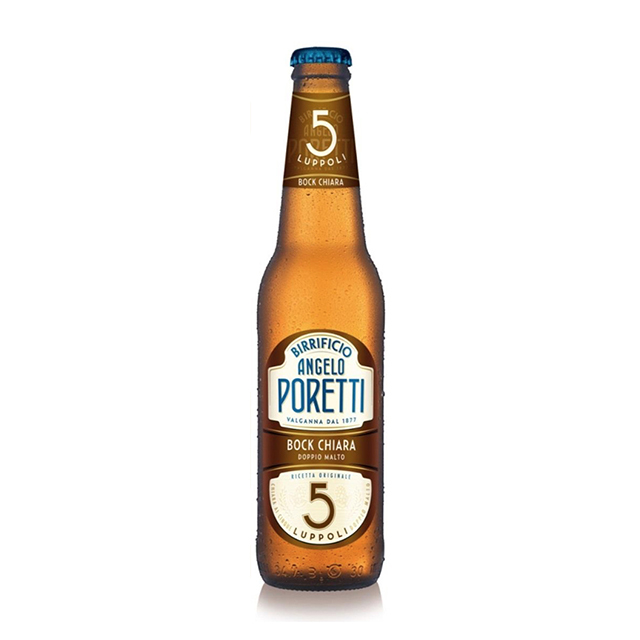 Learn more about Birrificio Angelo Poretti Brewery. This is a low fermentation lager with a, particularly harmonious flavor. Fruity aromatic notes sweeten its moderately bitter taste. 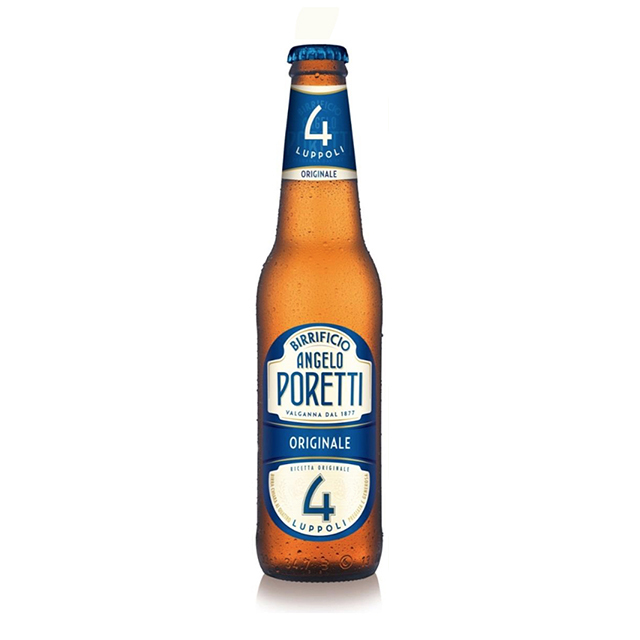 This is a malted beer with a rounded flavor and a fruity aroma balanced by a definite but delicate bitter taste. The 5-hops recipe is perfect with white meats, mature cheese, and cold cuts. This is a malted malt with a rounded flavor marked by an aroma of toasted cereals and notes of caramel and licorice. It is ideal with red meats, tasty cheese, game, and chocolate.